Getting your family into sailing can be life-changing. Shared enthusiasm and activities forever. Afternoons at the club, weekends away, holidays – whichever, the effects keep growing. Family friends, youngsters meeting other great kids, adventures – it’s healthy, outdoors and has certainly defined the lives of many of our team. 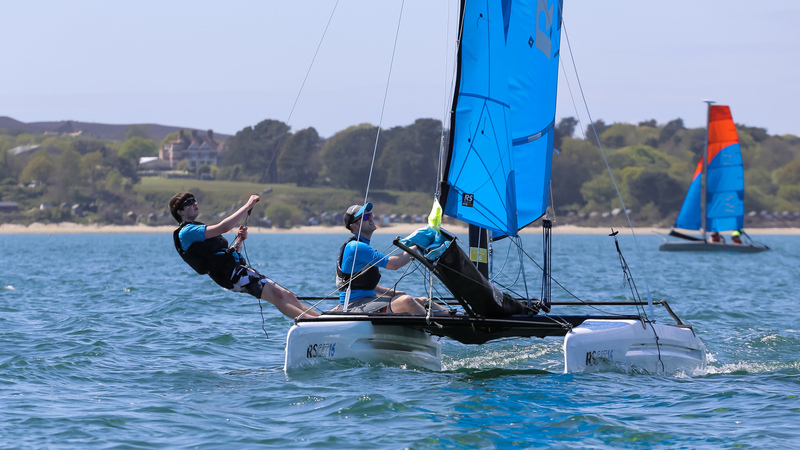 The RS sailboat range extends from small boats for an adult and child, up to large dinghies and keelboats for the whole family with a few friends too. We put serious design time into making the boats quick to rig, user-friendly afloat and almost maintenance free. You get maximum fun and full opportunity to ensure sailing becomes a fantastic part of your families lives.